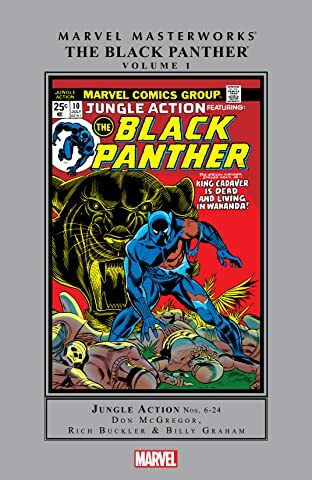 Collects Fantastic Four (1961) #52-53, material from Jungle Action (1972) #6-24. 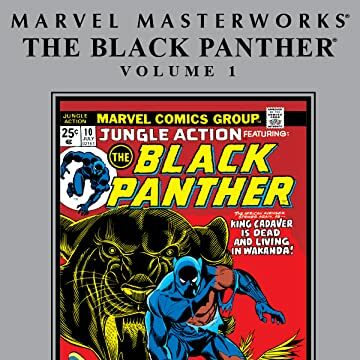 In the 1960s, Stan Lee and Jack Kirby created an unprecedented string of classic comic-book heroes. 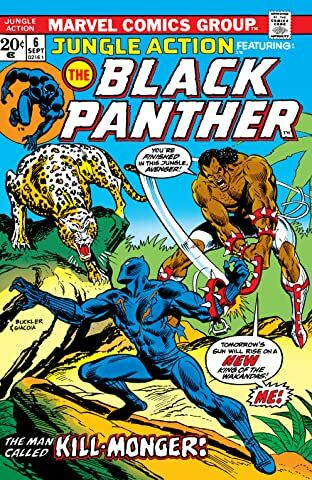 But quite possibly the most iconic of them all was the high-tech king of Wakanda, the Black Panther! 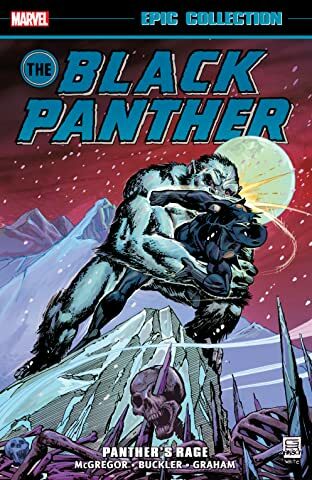 When the Panther began his own solo series, Don McGregor strove to meet Lee and Kirby's high standard with "Panther's Rage" – an epic adventure so huge it ranged across the savannah, into the deepest jungles and up snow-topped mountains. Over its course, McGregor would explore and expand the life and culture of the Wakandans and their African kingdom in compelling detail. 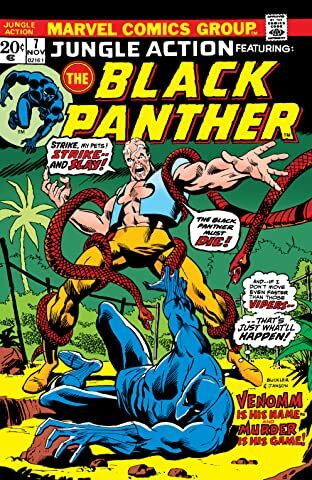 Then, he sent the Black Panther into very different but still dangerous territory — the American South — seeking justice for a murder connected to the Klan and the Soul Strangler!